Long Beach mini storage prices fell by -3.8% during the preceeding week. 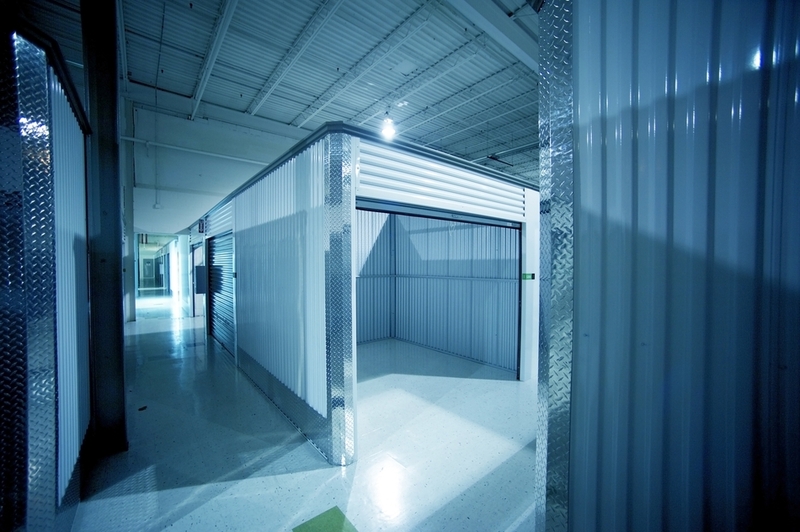 Had you been considering getting a self storage unit in Long Beach? If so, then now might be a good time to do so because rents are declining. There is no fee to reserve a Long Beach mini storage space using StorageSeeker, so why delay to ensure these lower prices?